Happy Friday, hope that you are well and okay. 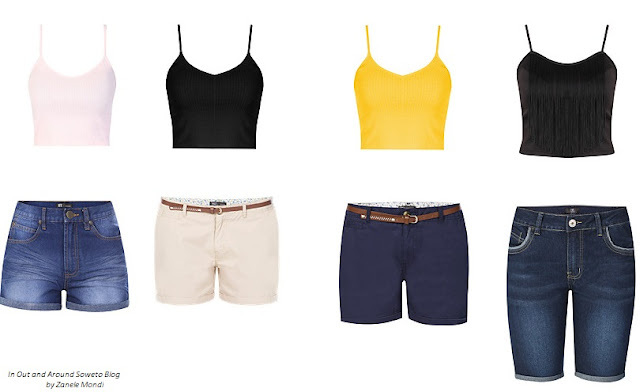 It is getting hotter and hotter and I'm loving it so I thought that I should share my Mr Price Crops and Shorts wishlist for this season. Okay I will admit LOL, my body is not quite ready for a crop top, okay okay and a short as well but I have joined the gym and I promise that this time I will lose the weight (stay tuned to the blog as I will be sharing my weight-loss journey soon). Anywho I thought that I should share this wishlist so that it can keep me motivated also with my weight loss journey, shuuu going to the gym is hard. Enough about that for now, I just love neutral shades when it comes to clothes, with shorts I usually stick with blues and blacks (since it is spring and summer is also on the horizon people are throwing all white parties, WHY, WHY WHY do we have have to wear white clothes to parties these days, the trend has got to stop). When it comes to crop tops then I can be as bright as I want. What is on your wishlist this Spring? 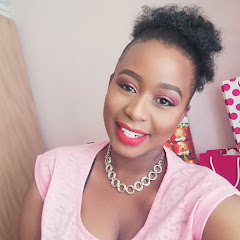 Please don't forget to subscribe to my blog . I wish it was Spring this side.